Earlier in the afternoon the pilot was an uninvited guest at a private function that was held at the Matsieng Flying Club facility at Matsieng Aerodrome. 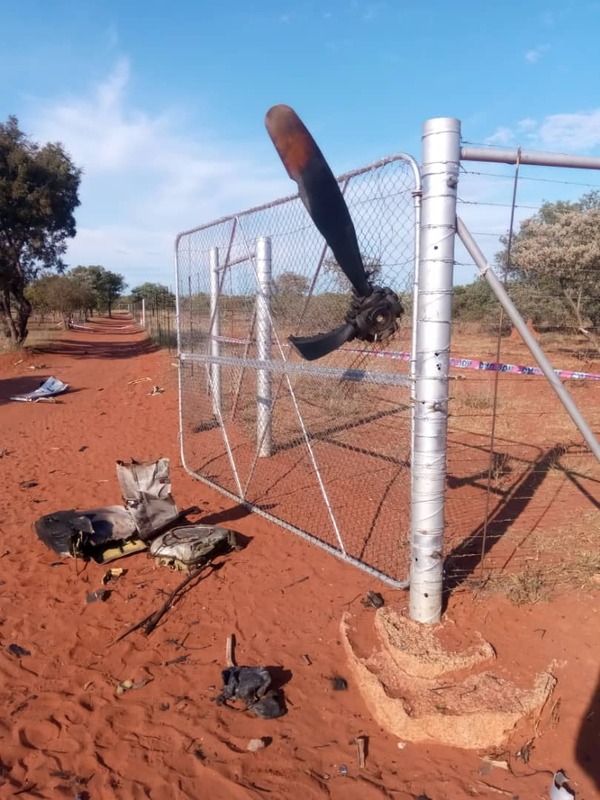 In a statement, the Matsieng Flying Club reported that it was rumored that the pilot was involved in a domestic dispute earlier in the afternoon. 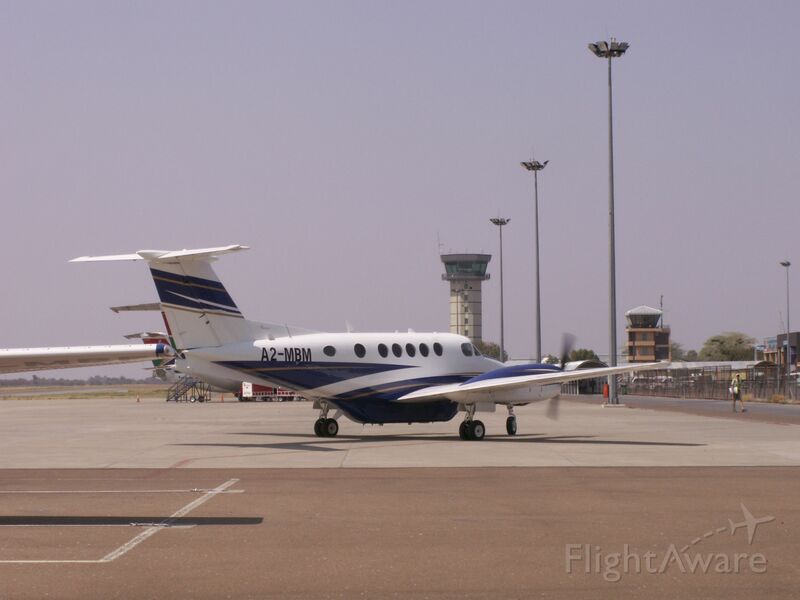 At 2015LT the aircraft approached Matsieng Aerodrome from the direction of Sir Seretse Khama Airport and made a number of low level fly passes from different directions past the Club facilities next to the Air Traffic Control tower. An immediate evacuation of the club premises was ordered. The final extreme low level run by the aircraft along runway 36 resulted in an impact with the Matsieng Flying Club facility at ground level. The Club facility and Matsieng ATC tower was destroyed on impact. The post impact fire destroyed 13 parked vehicles. The emergency services of the Kgatleng District Council were on the scene within minutes to attend to the post-impact fire and distress. These response actions are to be commended. It is believed that the pilot had no permission to fly the aircraft involved. Sole on board, he was killed. Pilot suicide suspected.